Now serving Louisiana's Sportsman's Paradise. 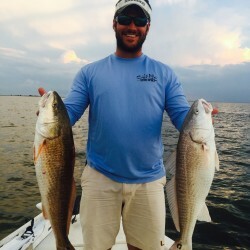 Captain Brooks has over 15 years experience on the waters of Lake Pontchartrain, The Rigolets, Lake Borgne and Biloxi Marsh. 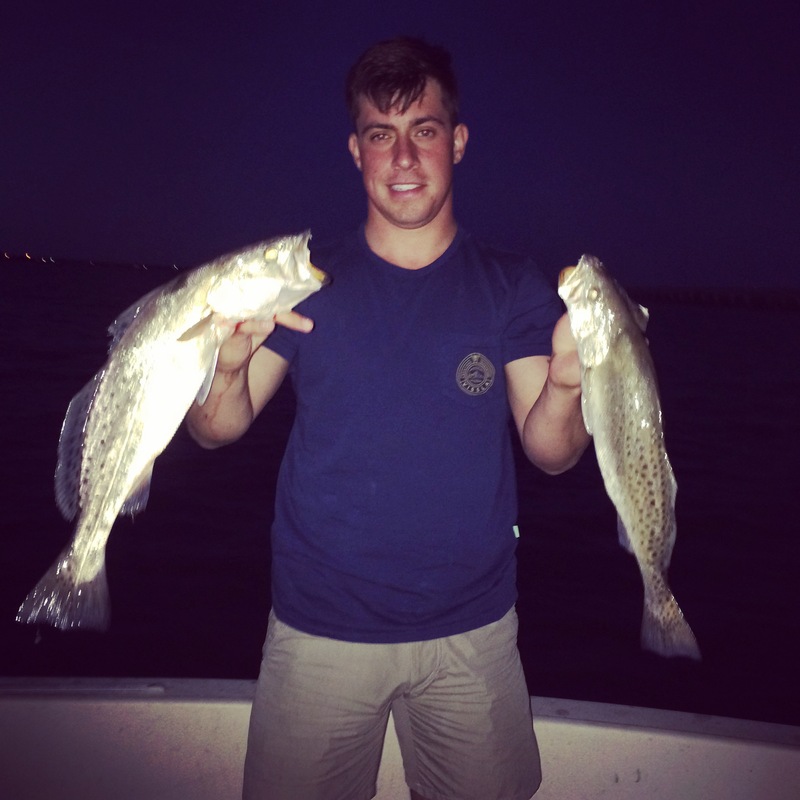 Captain Brooks specializes in Speckled Trout, Redfish, Flounder, Black Drum, Tripple Tail and more. Captain Brooks fishes out of a Spacious Pathfinder 2400 outfitted with Minn Kota and Humminbird equipment. With competitive prices and an experience that is well worth the cost, OfFISHial Charters has the adventure of every fisherman’s (or lady’s) dreams. It's the thrill of the catch. Let Captain Brooks guide you through the waters of South Louisiana on the fishing trip of a lifetime. Take photos and take your memories back home. And come on back down again for another adventure – Sportsman's Paradise style. I have had the privilege of Captain Brooks’ friendship my whole life. 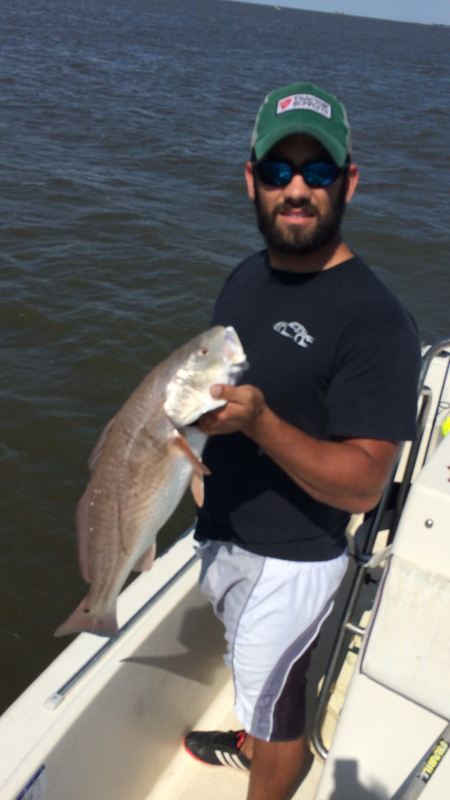 I have watched him grow from an adventurous adolescent with fishing pole in hand into one of the most knowledgeable and credible charter fishing captains in the Southern Region of Louisiana. Whether you have known Captain Brooks your entire life or are just stepping on his rig for the first time, he will stop at nothing to put you on the fish! He truly cultivates his happiness through watching his clients “light up” when reeling in their catch. I, for one, cannot recall a single time when we did not bring home a box of fish that would have made even the most avid fisherman jealous. If you were to consider fishing an art, think of Captain Brooks as Leonardo Da Vinci. The southern wetlands are his canvas, and his fishing pole the paintbrush. 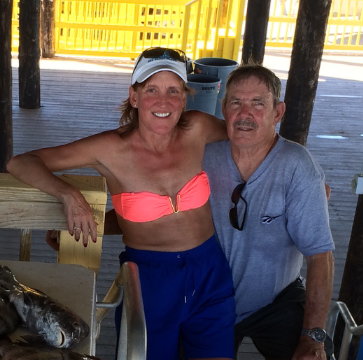 You simply will not find a finer fishing guide than Captain Brooks. Trust me, I have decades of unforgettable fishing trips credited to him. Capt. 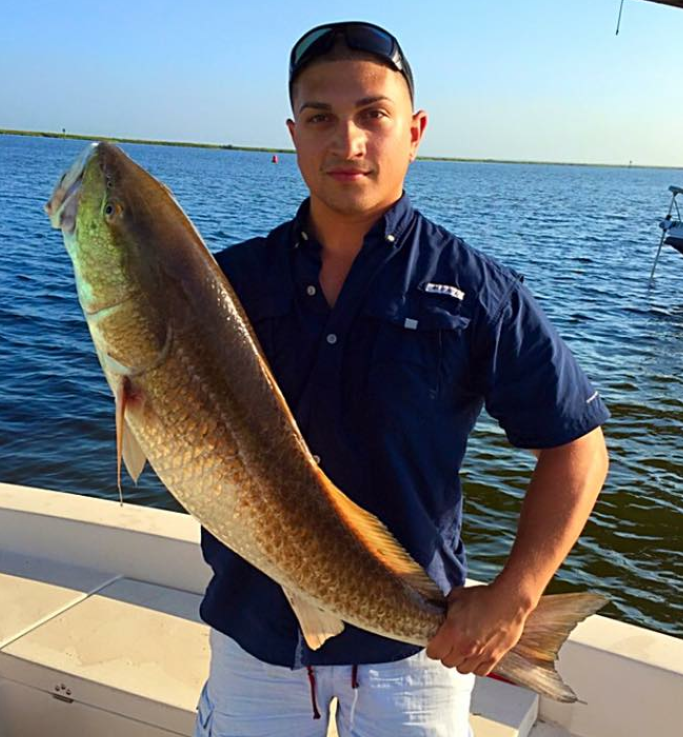 Brooks is one of the best fishing charter captains in the South Louisiana region. I don’t only know this from various people around the state, but also from experience. I’ve known Capt. Brooks for many years now, and I know first hand how well he knows the waters and the fish. I’ve never been fishing with Capt. Brooks and not had a fish on my line, not to mention he keeps you entertained and amused with his awesome personality. So if you’re looking to book a fishing trip full of action, consider OfFISHial, and you won’t be disappointed! I’ve been fishing with Captain Brooks plenty of times; and after each trip, it has me itching to come back for another trip! 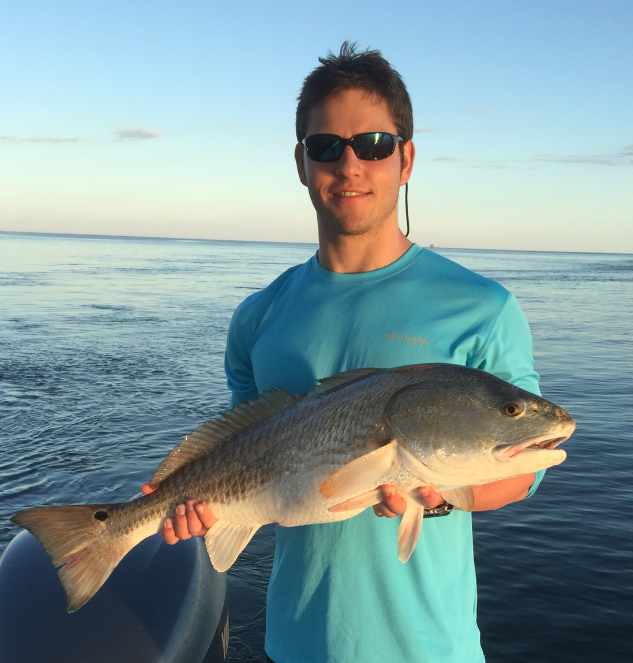 His knowledge of fishing and the environment always lands us some beautiful specs, red fish, black drum, sheepshead and flounder. He is a very professional charter guide who is guaranteed to make you leave with a box-full of fish and the urge to come back for more! Recently, I went on my first chartered fishing trip with Captain Brooks Levy and by the end, I felt like a professional! Captain Brooks made something that I perceived to be a lot of work and very difficult, seamless and such a blast! Not only did he know exactly where to find all kinds of fish, his personality was hard to beat! Excellent trip and awesome guide!! Captain Brooks has patience, good humor, knowledge and professionalism that made for a truly enjoyable day on the water — not to mention hooking some awesome fish! Thanks again, Brooks. 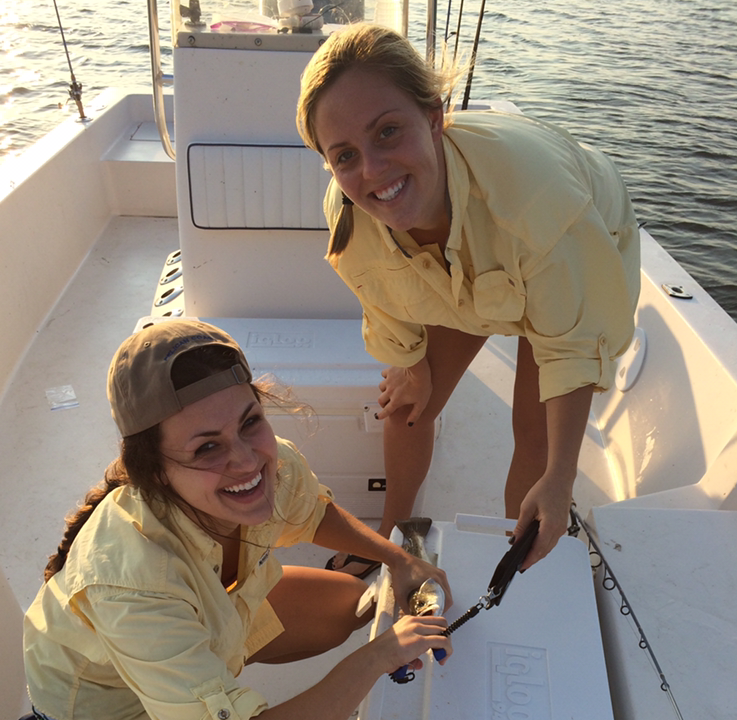 We will definitely be calling OfFISHial Charters the next time we are ready to get on the water! A trip of a lifetime with Capt. 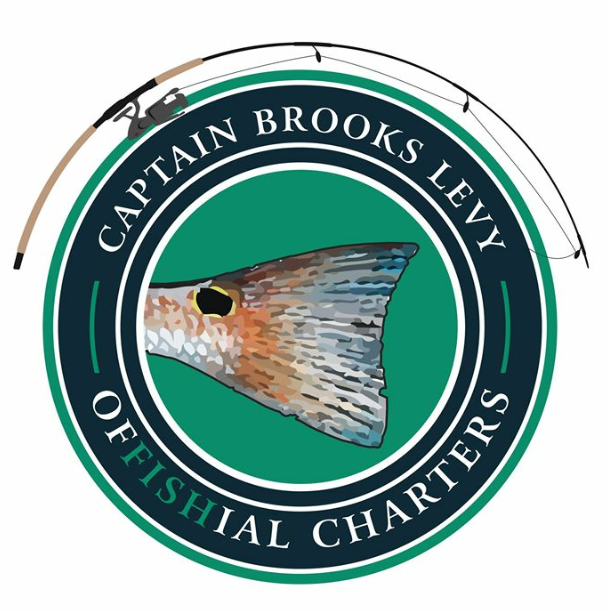 Brooks Levy and offishialcharters.com. We have been on charters before, but nothing compares to the quality of this trip. First rate charter and unbelievable time! Caught fish after fish all day long. A real class act that I will recommend to anyone. thanks for the memories!